With our extensive knowledge and experience with all types of bathrooms & wet rooms and all budgets catered for JT Heating & Plumbing is the only choice for your new or remodelled bathroom. We have been planning, designing and fitting bathrooms for more than 20 years and during that time have embraced new technology whilst holding fast to the principles of good craftsmanship. We believe in an open and honest relationship with clients where consultation and choice are paramount. At JT Design we have vast resources of materials to choose from and a wealth of knowledge in the suitability of their application. 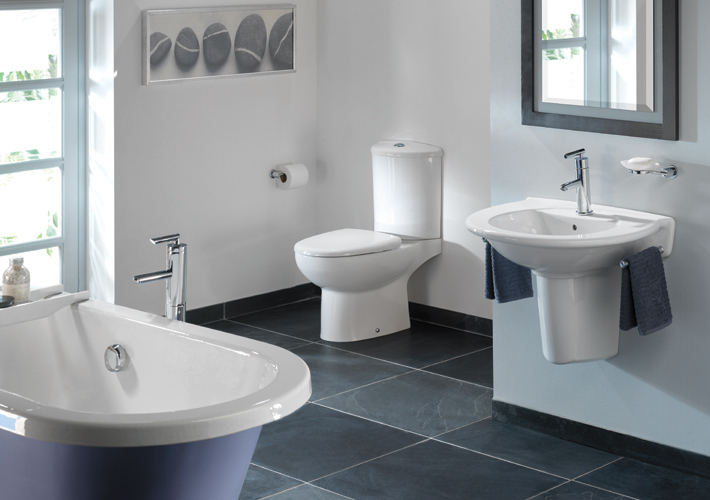 This combines to produce unique and individual bathroom designs that are practical, durable and state-of-the-art. We aim to provide you with an innovative solution by considering your needs, your budget and the most up to date products available. Our skills can be applied equally to partial refurbishments as well as new build, renovation and home improvement projects. 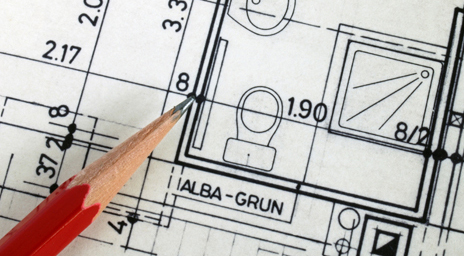 We will aim for perfection all the time in order to make your home special. By careful planning and attention to detail the ‘guess-work’ is removed from the design process, leaving you relaxed and assured that your bathroom will be just as you imagined it. 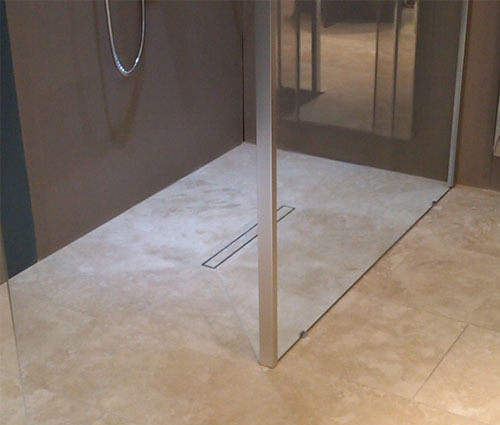 We also design, engineer & install fully sealed wet rooms, with full tiling for walls and floors or just tiling to new bathroom.